Henry McCarty, known in Wild West lore as Billy the Kid, lived a brief and violent life, stealing and killing before his death in a gunfight aged 21. He lived with a gun in his hand – and sometimes, it seems, a croquet mallet. 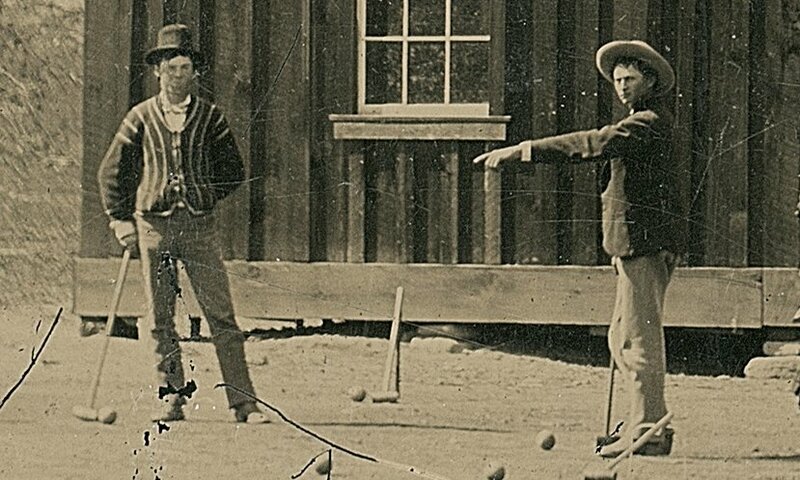 In a surprising historical twist, the second photo of McCarty ever to be authenticated shows him and his posse, the Regulators, playing the sport in New Mexico in 1878. The faded image was among a pile of photos inside a cardboard box at a junk shop in Fresno, California, unearthed by a collector in 2010. Randy Guijarro paid $2 (£1.30) for the image, which is now estimated to be worth millions of dollars. The only other confirmed photo of Billy the Kid, from 1880, sold for $2.3m (£1.5m) in 2011. 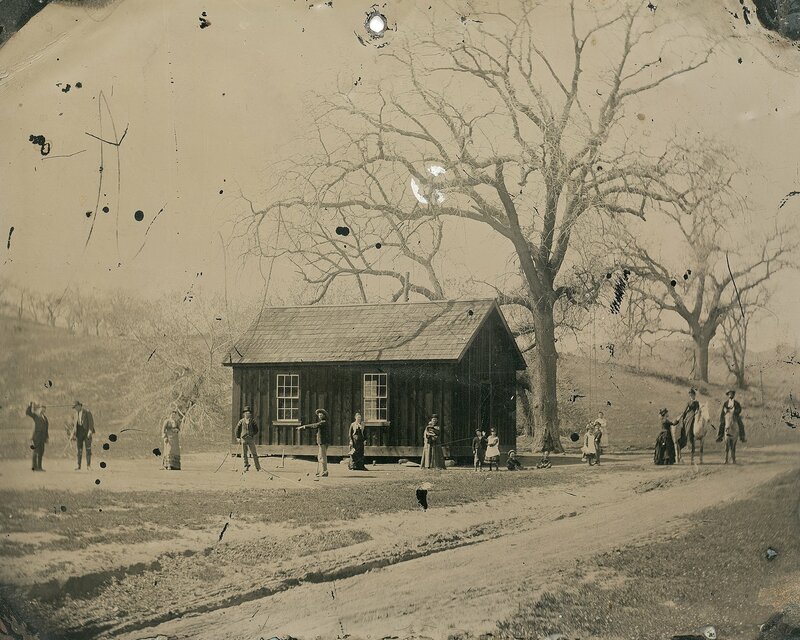 The photo was authenticated by a San Francisco-based Americana company, Kagin’s, which identified Billy the Kid along with several members of the Regulators, as well as friends and family. It was taken after a wedding in the summer of 1878, just a month after the gang took part in the brutal Lincoln County war. When the photo was first brought to the company, its experts were “understandably sceptical”, said David McCarthy from Kagin’s. “An original Billy the Kid photo is the holy grail of Western Americana. The first croquet club in England was founded in 1865, the same year the game was immortalised in Lewis Carroll’s Alice in Wonderland, Larsson said. Things were, however, slightly different in the US, where companies making croquet gear created a smaller-scale version of the sport, which could be played on rougher turf, using cheaper, lightweight equipment. All types of Americans played. In 1867, General George Custer wrote to his wife, Elizabeth, from his frontier fort in Kansas, asking her to “bring a set of field-croquet” when she next visited. Thom Ross, a US artist specialising in historic scenes, has previously painted both Native Americans and cowboys playing croquet, saying this is based on extensive historical research.